Beautiful New Gowns from Romance Couture, just in time to Ring in the New Year! 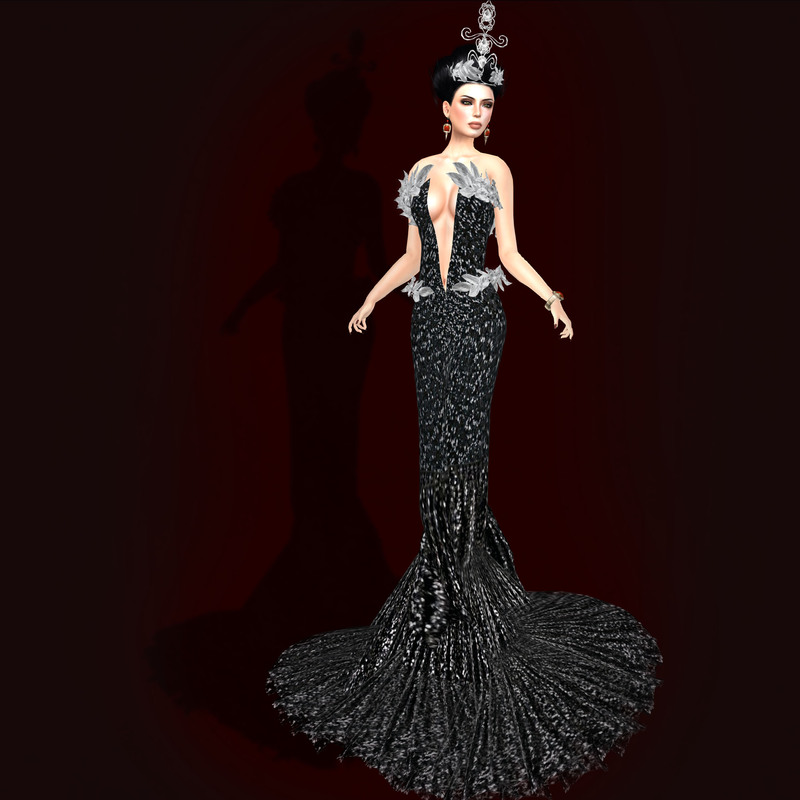 I am so fortunate, in Second Life, to be able to blog some truly amazing gowns. They are all truly beautiful creations designed by artists in SL. Today I’d like to show you one that really fits ME. I’m a pretty laid back kinda girl. I can bring it if I have to, but simple pleases me the best. But I love simple with amazing style and Lybras Raven fits the bill, perfectly. There are so many styles to suit so many tastes at the Peace on Earth Hunt, but with over 200 Designers participating, is that so surprising? Today I have a mixed bag for you, everything from hair to make up to casual to edge and fantasy. So, sit back and enjoy. You’ll find the designers under the images. Oh yes it is! I this case it won’t even make you fat! I am talking about a new gown from Romance couture! I have been dying to show you these lovely creations and I’ve finally gotten a my chance so here goes! So much POE! So little time! Well the Holiday parties and formal occasions are in full swing right now…..are you ready? No? Well, aren’t you lucky that you have the Peace on Earth Hunt to help! Fashion is BIG in POE6. There are lots of formal gowns, party dresses and amazing jewel sets. Today, I put a set together for you to enjoy. With just a little hunting, you too can look glamorous this season, all for the price of a few minutes of your time. I’ve been so wrapped up in the Jewelry and Accessory Expo and the Peace on Earth Event I’ve been neglecting some of my other lovely finds. 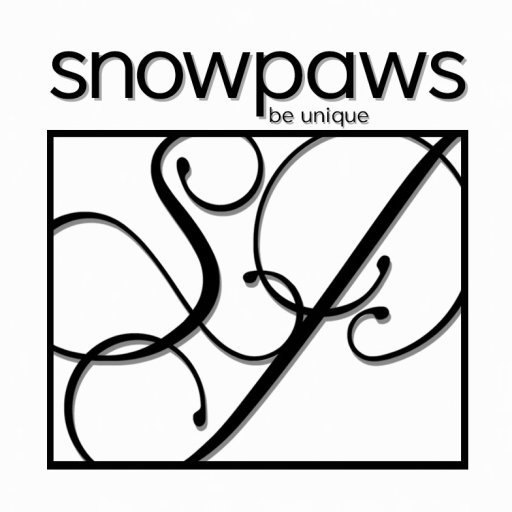 Today, I’d like to show you a little bit of everything, from Skin to clothes to jewelry. This outfit certainly has a holiday feel while still being fresh, new and sassy. I loved putting this together. Had to do a special shout out for one of Zuri’s Beautiful Exclusive sets for the Jewelry and Accessory. This is amazing set, called Norena Elite Collection, is made up of beautiful pearls in a lovely violet hue with a stunning center piece and matching earrings. I love this set and really needed to share the look.